Graphic Designer : Ms. Sugandhi Rani (Senior Program Assistant). Dr. Gangadharan GG, Former Medical Director, IAIM-IHC, Bangalore. 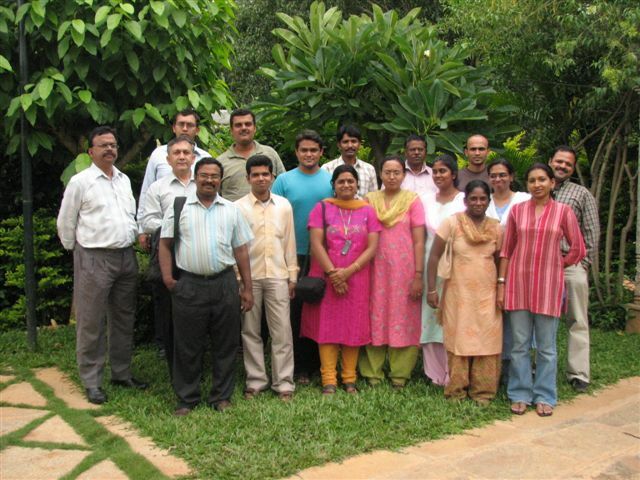 Dr. P Ram Manohar, Former FRLHT team member who contributed in the initial stages of development of the database. One of the Founders’ of AVP Research Foundation, Coimbatore. Mr. Suresh Hegde, Mrs. Mangala VP, Mrs. Sailaja, Mr. Nagaraj, Mr. Naveen Bhat and team from Accounts dept.